Advanced Detection Technology and Mechanical Specialty, Inc. are featured by Greensboro, NC news station, WFMY News 2, for helping to keep fans and players safe at FIFA World Cup 2018 in Russia. 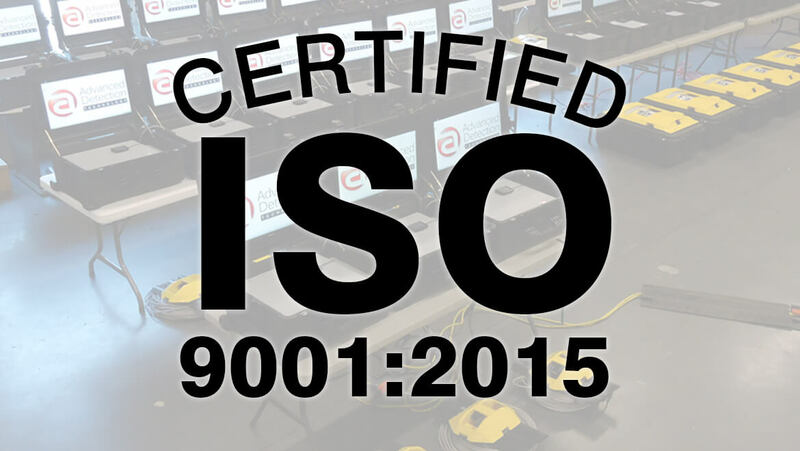 ISO 9001:2015 Certification has once again been earned by Advanced Detection. The company’s LowCam Under Vehicle Inspection Systems continue to meet or exceed the international standard on quality. V. Monteiro Abu Dhabi, U.A.E.